Did you have an invisible friend when you were little? I did. And I was more than happy for this friend to take the fall when I did something wrong – not that it ever helped me much. So when I was thinking up ideas for fun picture books, I couldn’t help thinking back to those days, and that this would be a great inspiration for a story. Then I began thinking through the idea a bit more. What if this kid didn’t have just one invisible friend but four? What about if those friends were actually monsters, and maybe they weren’t quite so invisible. And that is where the idea for Maddie’s Monsters came from. 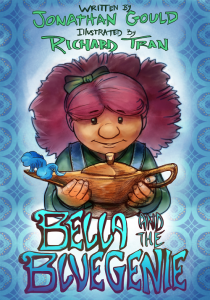 So it’s with much delight and excitement that I can now announce the release of my second picture book, thanks to the fine people at Evolved Publishing. Maddie’s Monsters is the story of a little girl and her monster friends, and the havoc they cause when things start to go missing in Maddie’s house. Where have these things gone? Who has taken them? Maddie says it’s her monsters, but can we believe her? 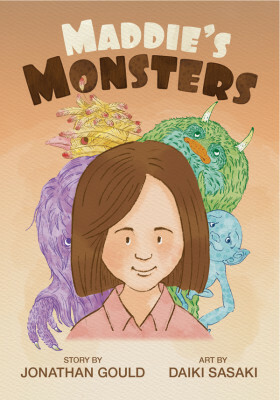 Does she really have four colourful monsters hiding in her bedroom, or is she just making up stories to hide her guilt? Either way, if those things don’t appear soon, the rest of Maddie’s family are going to be driven mad. 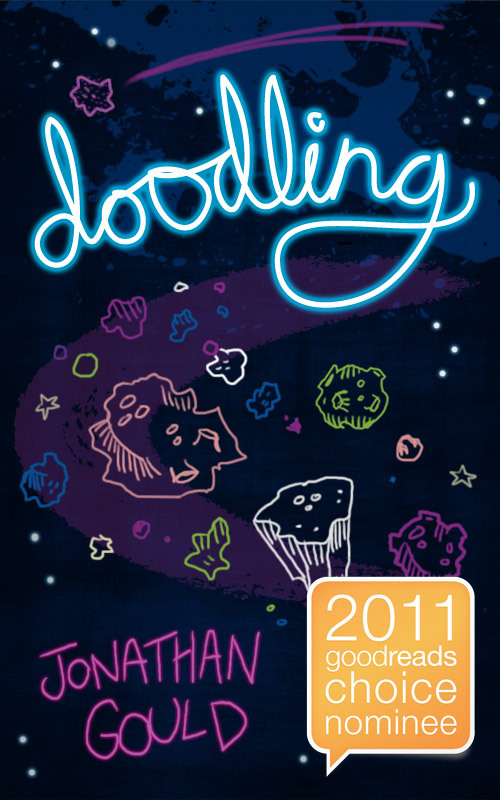 Writing this book was lots of fun. Working with the artist, the very talented Daiki Sasaki, was even more fun. Seeing your ideas come to life on the page is one of the most enjoyable aspects of being a writer. Especially when those ideas revolve around brightly-coloured monsters brimming with cheeky personality. So what will happen? Will Maddie’s family learn the truth about the monsters? And will they ever get their things back? Print versions (hardcover and paperback) will be available soon.